I have never witnessed a ribbon cutting ceremony until several weeks ago, but the giant scissors are real! This was celebrated in part by the Quad City Chamber of Commerce. Our mayor, who is helping Phil hold the giant scissors, gave a great speech about job growth in Davenport and how companies like Grace secure and contribute to our city's economy. I often get asked the question: “Why the name Grace? Is that your wife or mother’s name?” 25 years ago, the last statement I wrote in my original business plan was “We should name the company Grace Engineering, because if we succeed it will be only by His Grace”. Over the years, I began understanding that Jesus loved being part of our business and we loved having him here. Plenty more can be said about this great partnership with our Lord. Moving into this world class facility is a culmination of 24 years of building this business brick-by-brick. In the early years, we just barely eked out a living. However, even back then, the seeds of a vision for something bigger began to sprout within me. Looking back, the most profound lessons learned was not the latest pop-culture business strategy but rather teamwork and developing a supportive work environment with a strong culture of respect and honor of every employee and person who comes into contact with Grace. Since 1998, our team of employees and manufacturer reps built a company that serves a blue-chip customer base envied by companies 10-20 times our size. With just about every Fortune 2000 North American industrial customers using our products, we have an unprecedented market share, brand recognition, global and domestic distribution serving over 60 countries, an intellectual property portfolio that includes 7 patents and numerous registered trademarks. What does Grace do for the worker? 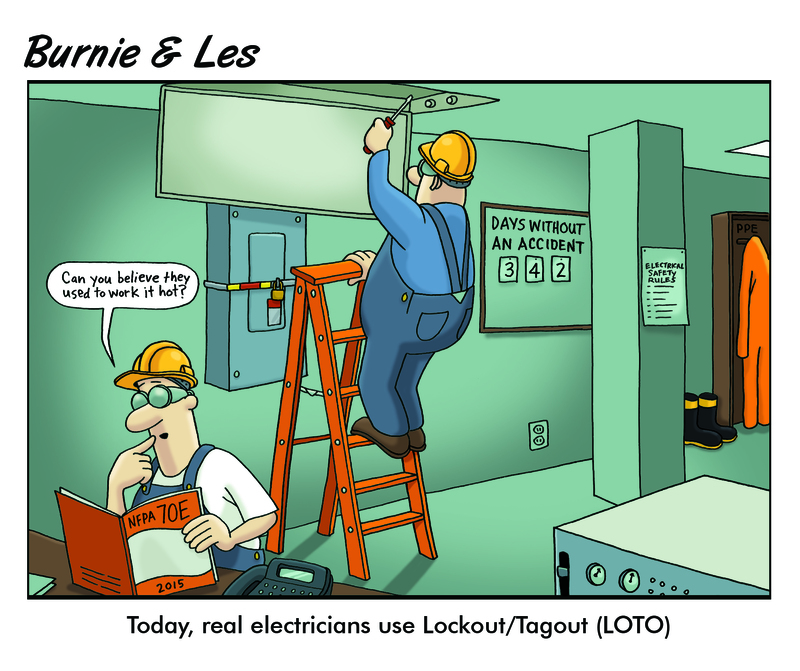 Our solutions protect assets and keep maintenance workers more productive and safer from the devastating effects of electrical energy. With this said, our ability to create better and more flexible solutions required a Made-in-America approach to all our products. This new facility provides both the needed manufacturing infrastructure as well as a platform for attracting the best and brightest talent into Grace. I would like to thank the City of Davenport and the State of Iowa for all their support and assistance in this successful project. I also would like to thank Quad City Bank & Trust, all the vendors and contractors whose talents built this world class manufacturing facility. More thanks goes out to Mark Hockert, Aaron Tuttle, Sally Dailey, and John Oxendine of Big Dog Construction for their day-to-day leadership, management and execution of both the big and little project details. Throughout this project, the talents from others at Grace also greatly benefited this project. Lastly, my wife Jane and son Drew were instrumental in making this project go beyond what I ever conceived it could be. When an arc flash occurs, an enormous amount of concentrated energy explodes outward from the point of origin. There is an immediate high-intensity flash, which could cause vision damage or blindness. Temperatures within the arc can reach 35,000°F (19,426°C); the resulting thermal exposure can cause severe burns. The pressure wave from the blast can reach 200 lb/in2. Workers can be knocked down or thrown several feet, resulting in broken bones, brain and internal injuries, and hearing loss. Copper conductors vaporize. Material that isn’t vaporized becomes shrapnel, which can cause punctures and lacerations. 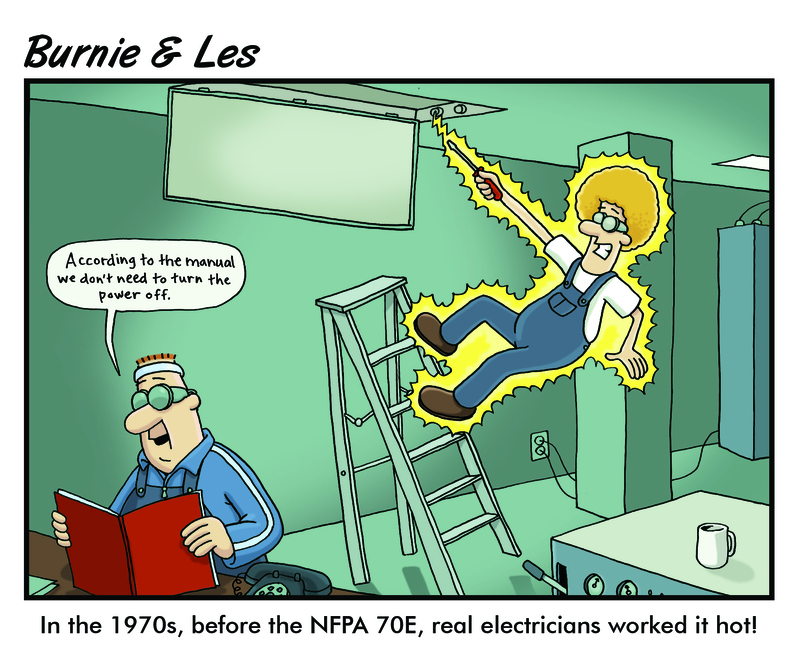 Some arc flash injuries result in death. Click here to learn more about avoiding incidents and investigations. 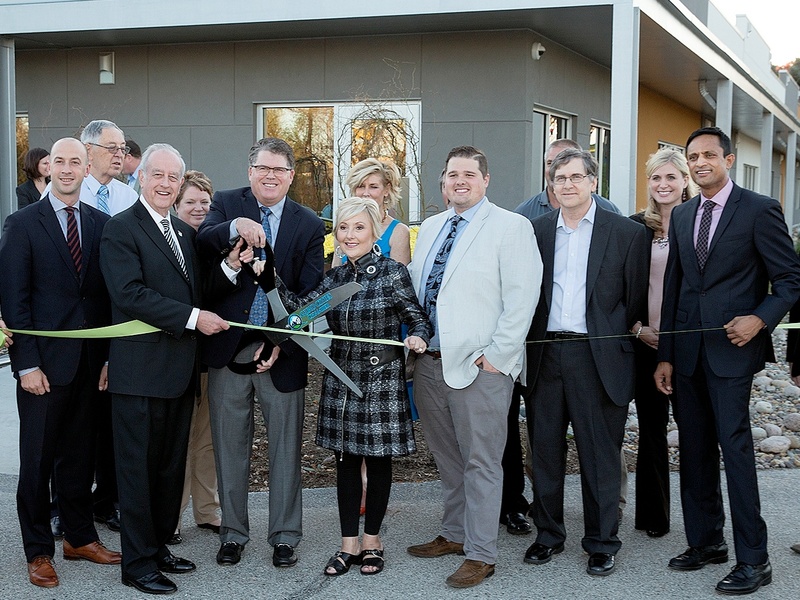 If you've been diligently following along with HUMPDAY, you'll know that we had our ribbon cutting ceremony last month. Well, I just received the photos from the photographer so I wanted to post an update on that along with Phil's speech on Grace's name origin and achievements. I love origin stories!